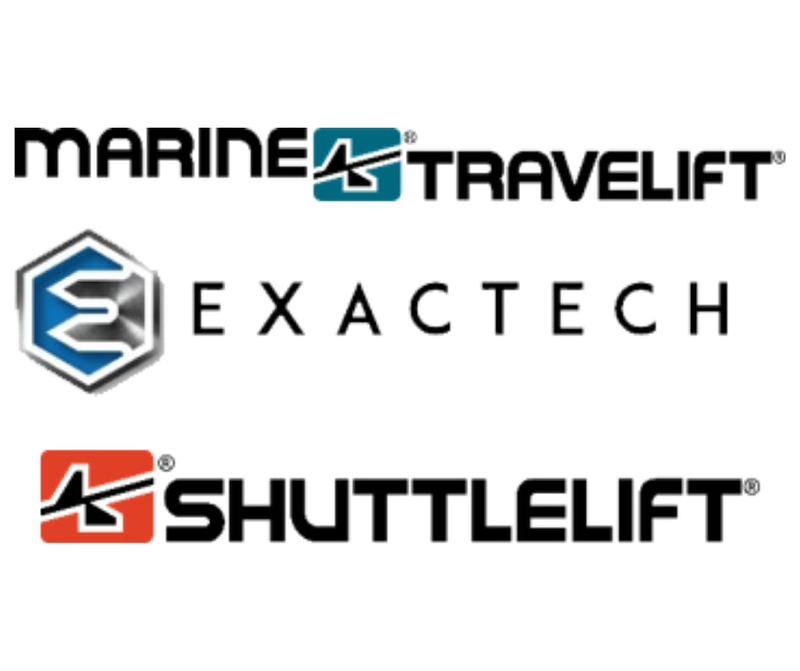 ExacTech Inc. is a world-class, turnkey metalworking operation that handles medium-to-mega metal fabrication, ultra-precision CNC machining, burning, blasting, metal assembly and finishing services. Located in Northeast Wisconsin, we work with customers around the world to provide high-quality, precision fabrication for such industries as Mining, Marine, Construction, and Energy. With a lifting capacity of 100 tons, and nearly 100 highly-experienced fabricators, machinists and assemblers, we not only out-lift, but outsmart the competition. This position will be responsible for performing the duties of a steel fitter in a metal fabrication facility.